A creative approach to aerial cinematography for film and television. 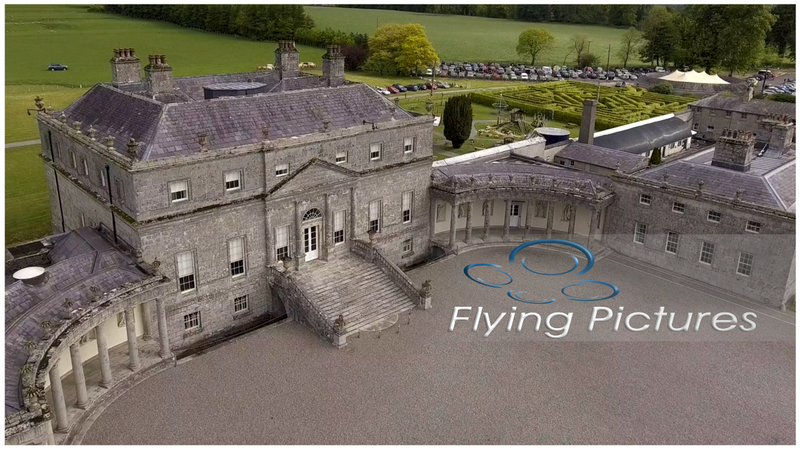 Flying Pictures delivers creative solutions to film & television production companies and other industry professionals. 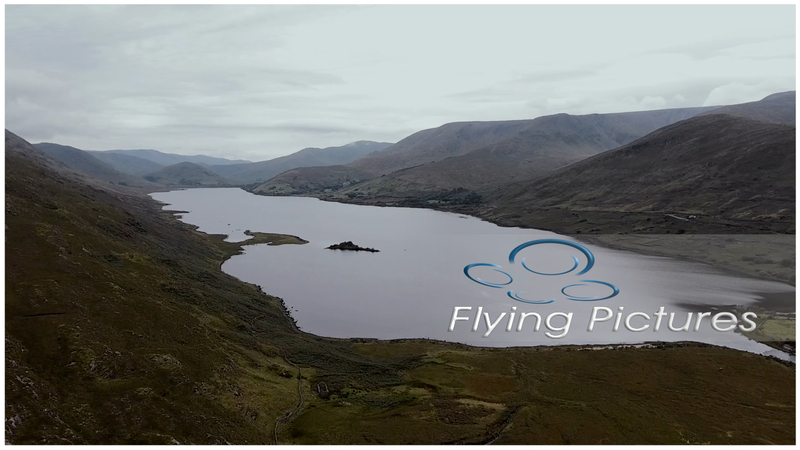 Established by Tom McCormack, a professional drone pilot with an aviation background and years of experience as a TV Producer and Director, Flying Pictures can advise production companies and clients on the best way to achieve their goals from both a production and aerial perspective. 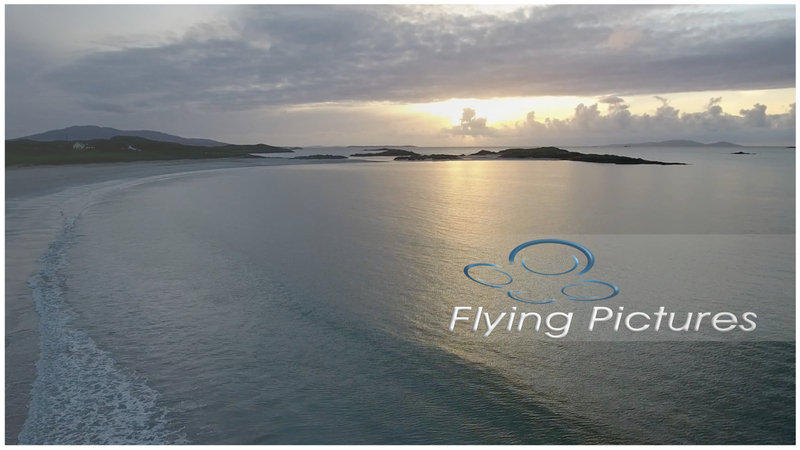 Using the latest drone technology from DJI, Flying Pictures provides outstanding imagery to the the high standards for feature films, TV commercials and TV production.